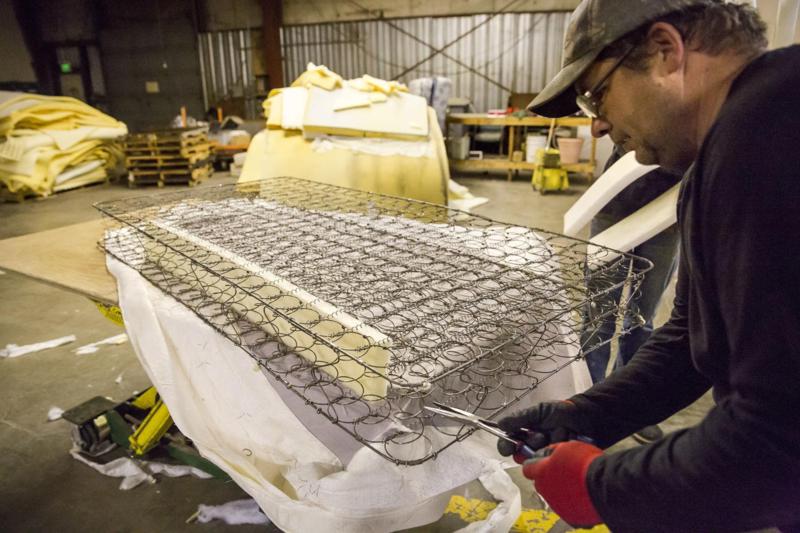 Klamath Works » Trash Talk: Put That Old Mattress to Work! Trash Talk: Put That Old Mattress to Work! Have you ever wondered what happens to your mattress when it gets carted off to the landfill?